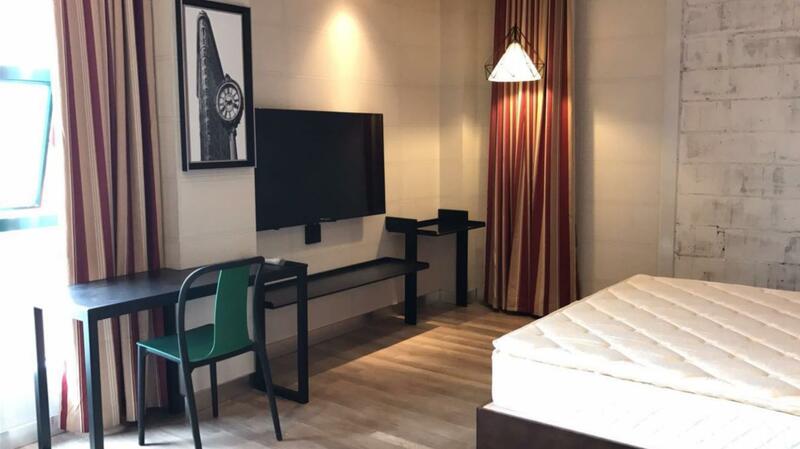 In continuation with the hotels of Panyu District, from Guangzhou Panyu Blue Magpie Hotel, TuLan Hotel, and TianHe Hotel, Ximula has completed another project at the new and refurbished Panyu JinBiYue Hotel! 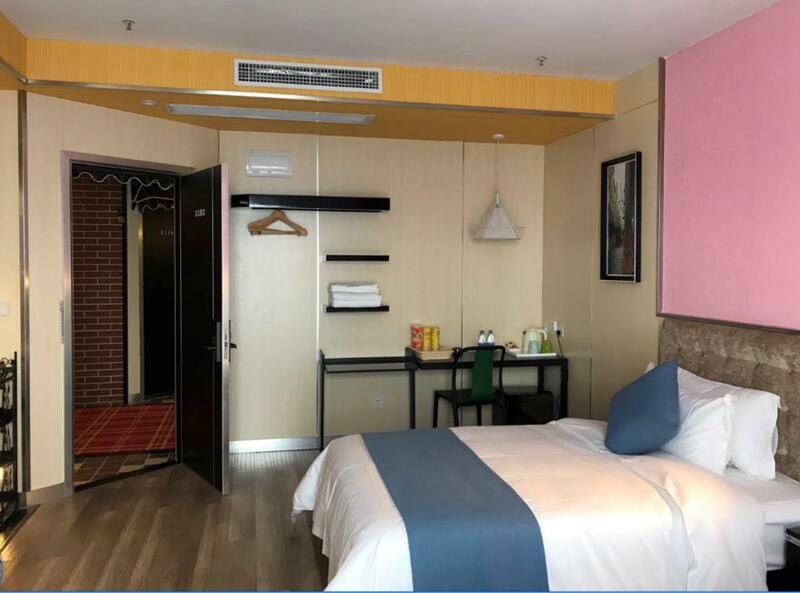 Panyu JinBiYue Hotel is located at Guangzhou City, Panyu District, Sha Tou Street, Sha Tou West Village Road, Sha Tou first industrial zone 35, which is directly opposite Ginza Hotel. 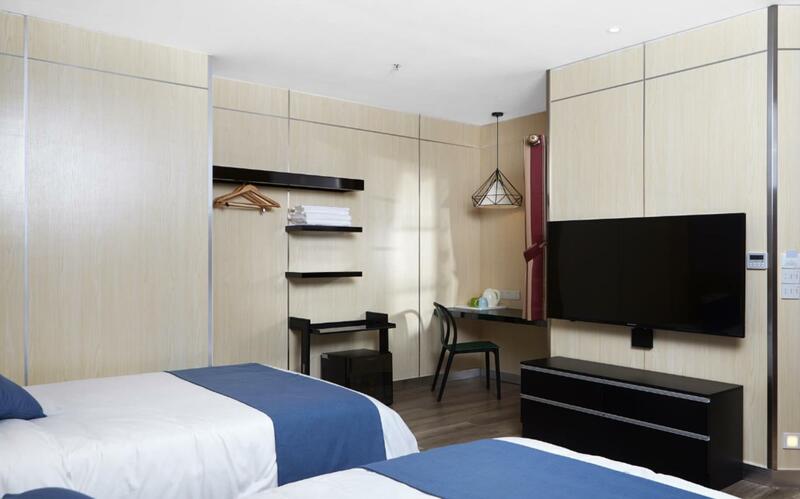 The hotel holds 66 rooms and we are proud to supply our made-to-measure Ximula beside cabinets, TV cabinets, and premium aluminum trimmed shelves. It is a one-stop station that offers food, entertainment, leisure and accommodations, and is specifically catered to business travelers. 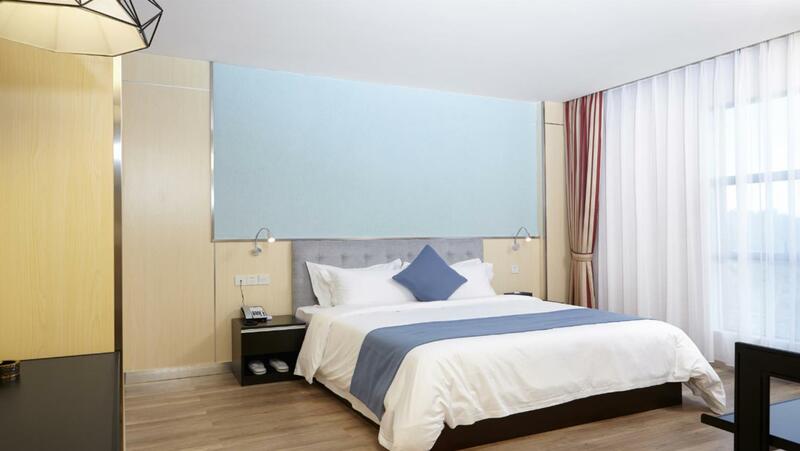 Panyu JinBiYue Hotel is refurbished with a new look and theme! In the past, the hotel was just a forgettable spot for tired travelers. 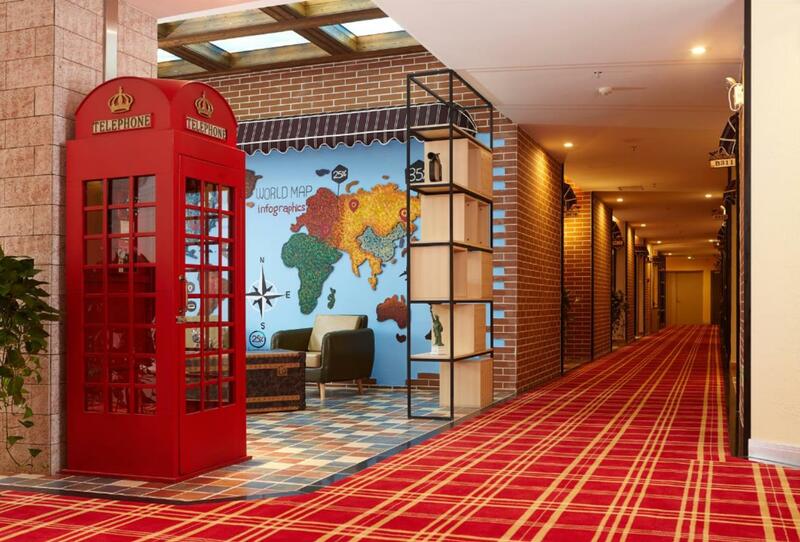 However, the owners have brought new life to the hotel by switching up the theme and purpose! 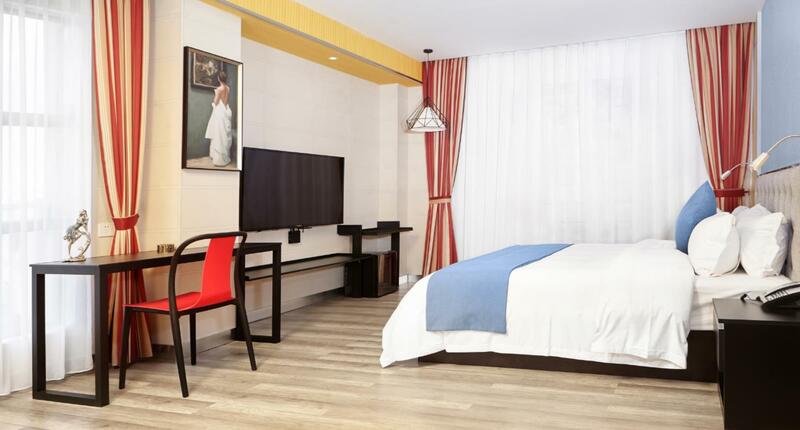 Just one look at the photos, you can tell the hotel is more than an average bland room to spend the night! 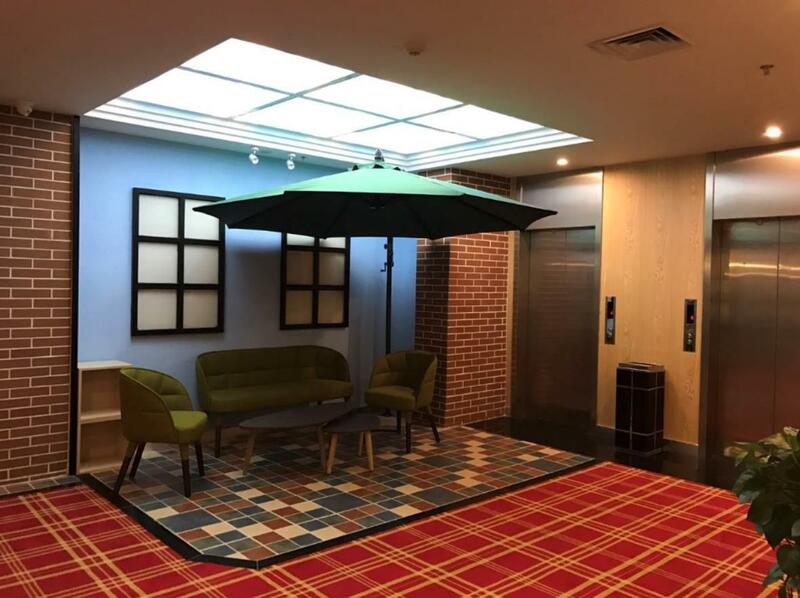 The hotel has many unique corners for visitors to explore and rest as they share their findings of the day! Featuring our elegant black Ximula system, where the desk, TV console, and fridge are seamlessly integrated into one system. Ximula easily incorporates building structures into its design, where the odd pillar does not break the seamless aesthetics. Different room layouts call for different designs. The customized desk, TV console, and fridge unit showcases the beauty and flexibility of Ximula system. Ximula adapts to your needs and molds to your desire, this is the beauty of bespoke work! Ximula is a Singapore brand and was created by Zhaplin Group in 2002. It has expanded into many countries such as Singapore, China, Malaysia, and Australia, just to name a few. Ximula has three major production based in Woodlands, Singapore; Kuala Lumpur, Malaysia; and Foshan, China, which provides premium customized Ximula to the world. 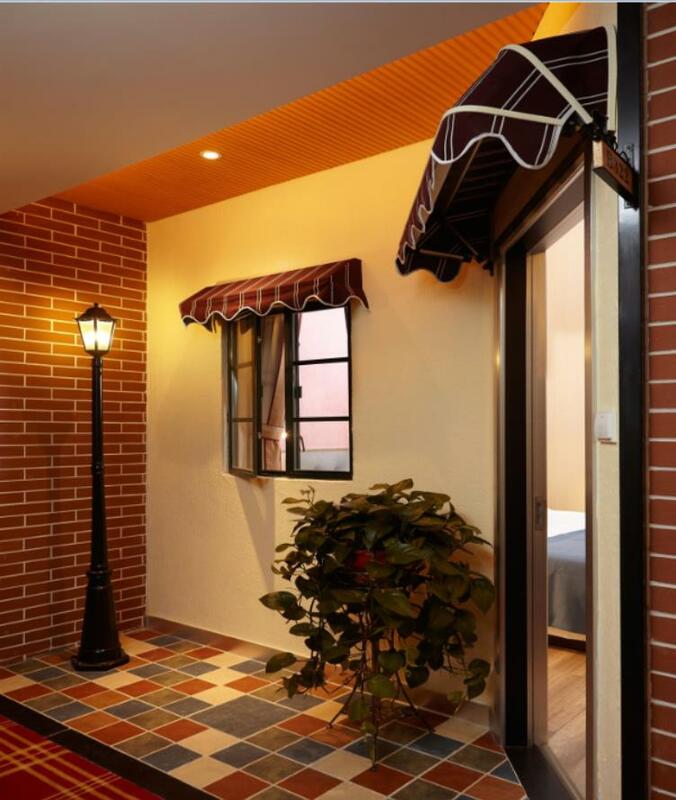 Ximula is socially committed towards been environmental friendly and healthy living. As such, the melamine board and glass are certified by Europe E1 environmental standards and fulfill California CARB P2 certification standards, and combined with the durable and highly recyclable aluminum as its framework. Ximula is crafted through innovative and ever modern design, and is the trusted choice for customers with 15 years of consumer recognition in Singapore. Our company focuses on its product design and research technology to always improve itself, making sure that every detail is perfect for its customer.